The William Blake Archive is pleased to announce the publication of electronic editions of Copies D and G of The Book of Thel. Copy D is in the British Museum and Copy G is in the Fitzwilliam Museum. 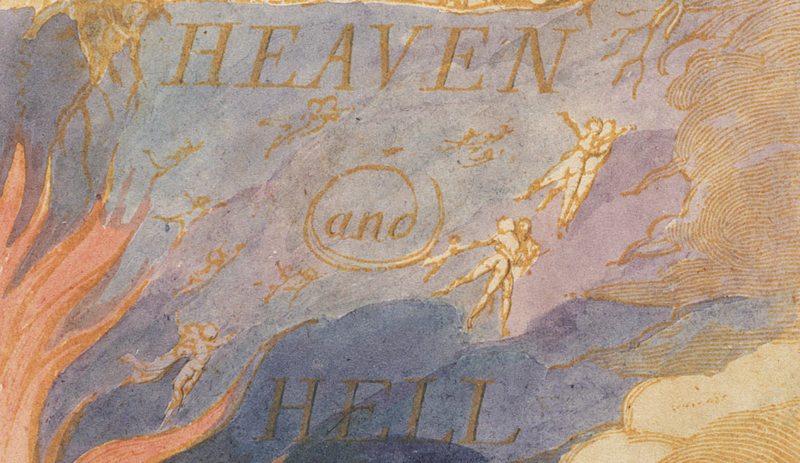 The Book of Thel is dated 1789 by Blake on the title page, but the first plate (Thel’s Motto) and the last (her descent into the netherworld) appear to have been completed and first printed in 1790, while Blake was working on The Marriage of Heaven and Hell. Copies D and G are from the first of three printings of Thel, during which Blake produced at least thirteen copies, printed in five different inks to diversify his stock. Copy D, for example, was printed in yellow ochre ink, Copy G in green and greenish-blue inks; both are lightly finished in water colors. 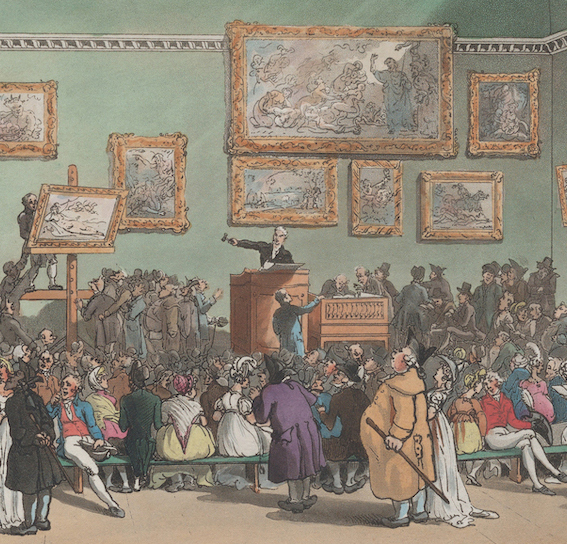 Copies from this press run were certainly on hand when Blake included the book in his advertisement “To the Public” of October 1793: “The Book of Thel, a Poem in Illuminated Printing. Quarto, with 6 designs, price 3s.” Copies D and G join copies in the Archive from the other two printings: Copy F, printed and colored c. 1795, and Copy O, printed and colored c. 1818. They also join Copies H, J, L, and R from the first printing. Like all the illuminated books in the Archive, the text and images of Thel Copies D and G are fully searchable and are supported by our Inote and ImageSizer applications. With the Archive’s Compare feature, users can easily juxtapose multiple impressions of any plate across the different copies of this or any of the other illuminated books. New protocols for transcription, which produce improved accuracy and fuller documentation in editors’ notes, have been applied to copies D and G and to all the Thel texts previously published. With the publication of Thel Copies D and G, the Archive now contains fully searchable and scalable electronic editions of 79 copies of Blake’s nineteen illuminated books in the context of full bibliographic information about each work, careful diplomatic transcriptions of all texts, detailed descriptions of all images, and extensive bibliographies. In addition to illuminated books, the Archive contains many important manuscripts and series of engravings, sketches, color print drawings, tempera paintings, and water color drawings.